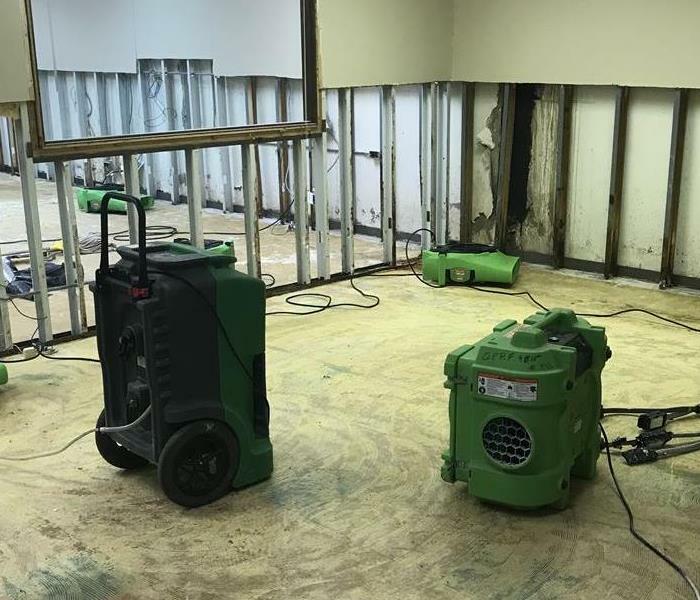 Ed Kantor is the Production Manager at SERVPRO of Oak Park-River Forest. Ed grew up in the Galewood neighborhood and his now living with his family in Forest Park. Ed is part of the Oak Park/River Forest community. He attended Fenwick High School in Oak Park and Indiana University in Bloomington, Indiana. 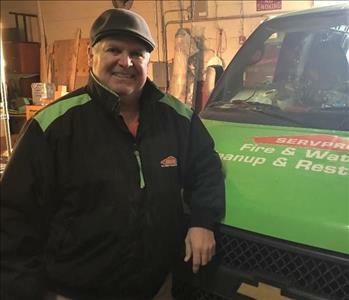 Ed has been part of the SERVPRO team since 2016.